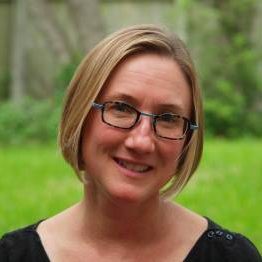 Amy Bryan holds a bachelor’s degree in Applied Learning and Development (Early Childhood Education), a master’s degree in Clinical Social Work, and a doctorate in Human Development and Family Sciences. She has enjoyed successful careers in teaching, school counseling, and social work. Dr. Bryan has taught a variety of undergraduate courses in Human Development and Family Sciences. In addition to serving as the director of the Priscilla Pond Flawn Child and Family Laboratory, she is a Licensed Clinical Social Worker and a Registered Play Therapist Supervisor in private practice. Dr. Bryan’s research and clinical interests include early childhood development, education, and mental health—especially understanding and strengthening caregiver-child relationships.